The Nabucco collection by Roberto Coin features this amazing bangle. Crafted in 18kt rose gold, this contemporary bracelet has a smooth surface and a thread of flattened gold that wraps around it. A small section of white diamonds adds a brilliant touch to the bracelet's beauty, and the springy inner core allows this piece to fit comfortably. 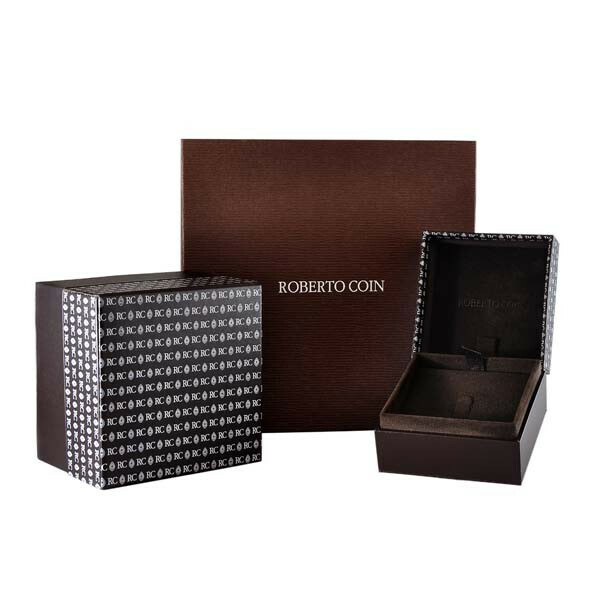 This Roberto Coin bangle is a trendy piece that will elevate the status of every outfit in your wardrobe!